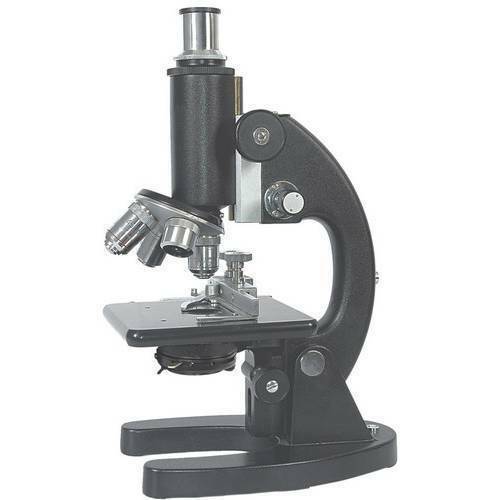 In order to retain our goodwill in this industry, we are providing a qualitative array of Medical Microscope. Established in the year 2009, we “Vaishali Industry” are engaged in manufacturing and exporting an extensive range of Laboratory Equipments, Medical Equipments, Laboratory Instruments, Laboratory Autoclave, Laboratory Chamber, etc. Situated in Ambala (Haryana, India), we are a Sole Proprietorship firm offering a high-quality range of products. Under the far-sightedness of, “Mr. Anil Bali” (Proprietor), we have been able to satisfy varied needs of our clients in an efficient manner.